Fishing with Captain Moe means you can sail in comfort with our boats that come well equipped with top-notch rods and reels, accommodations and more. Are you an experienced angler, moderate angler or first-timer? No problem. We can accommodate you all. People of all ages will love being on our boats out on the gorgeous waters of Key West. 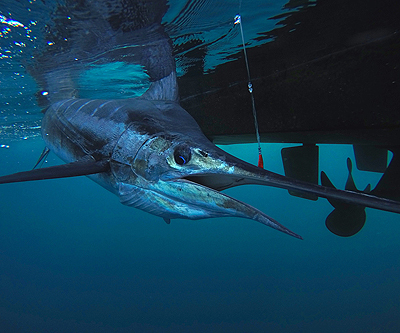 All of our fishing charter vessels come with plenty of top-of-the-line rods and reels designed for reeling in large fish. Plus, you can learn a lot from our experienced crew. They’ll guide you around the harbor, surrounding flats, channels, patch reefs or wrecks in the gulf. 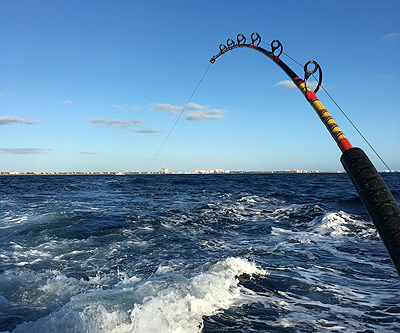 For high-quality fishing charters near you, end your search with Captain Moe’s Lucky Fleet. We have affordable fishing trip rates to suit any budget, so call us at 305-304-8065. Visit us at 201 Margaret Street in Key West.